Lars was surrendered to our care from the Portage la Prairie animal services. This cuddly boy is such a love bug! Lars is a sweet, loving boy and gets along well with other cats–he is somewhat tolerant of dogs as well. He can be a bit shy at first, but he warms up to people quickly. 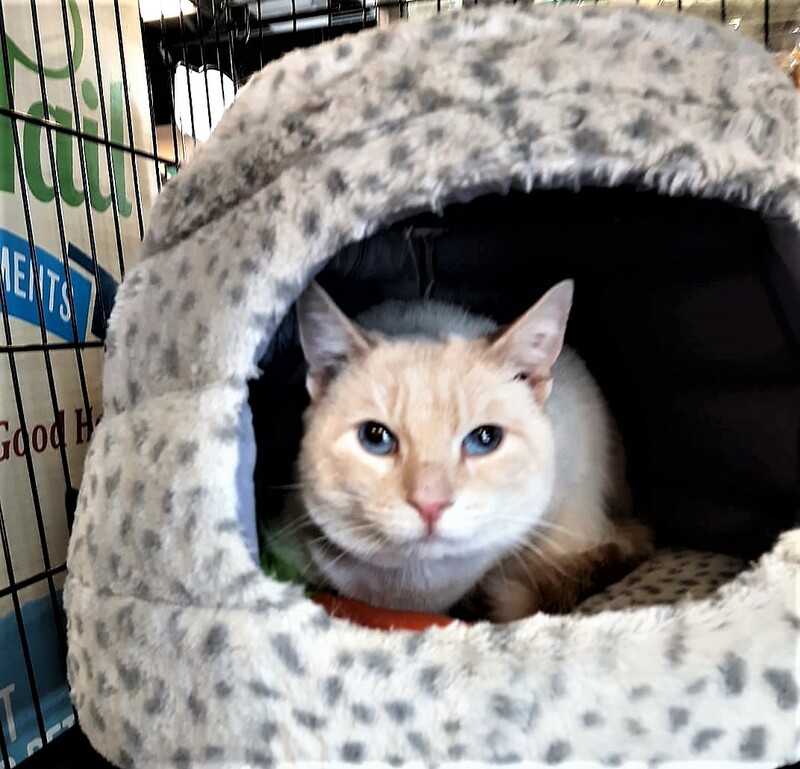 If you would like to meet Lars, you can visit him at Pet Valu Taylor in the Grant Park Festival strip mall (1134 Taylor Avenue) during regular store hours.